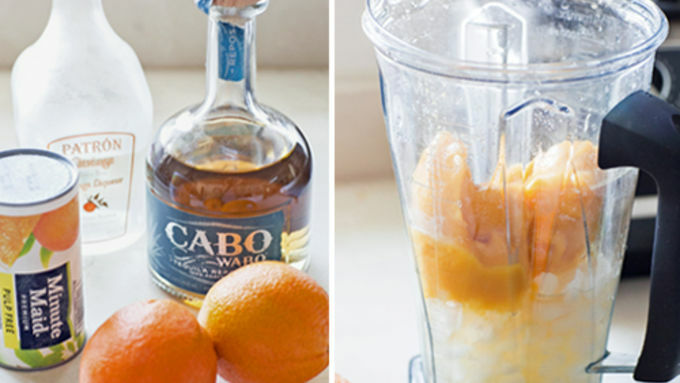 In a blender, combine ice, orange juice, tequila and orange liquor. Blend until smooth. Cut the orange into wedges. 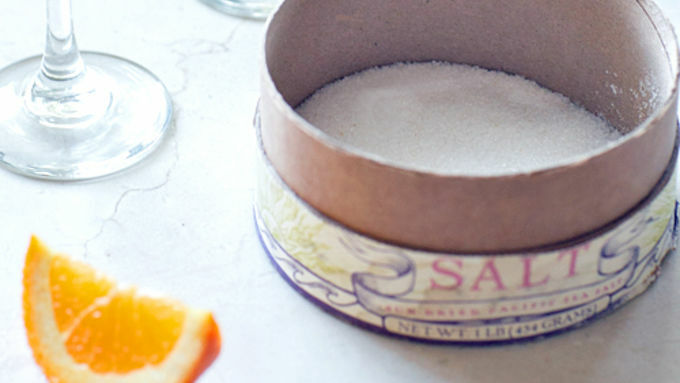 Using one wedge, rub the rim of the glasses and then dip in salt to create a salted rim. Pour the cocktail into the glass and garnish with an orange wedge. 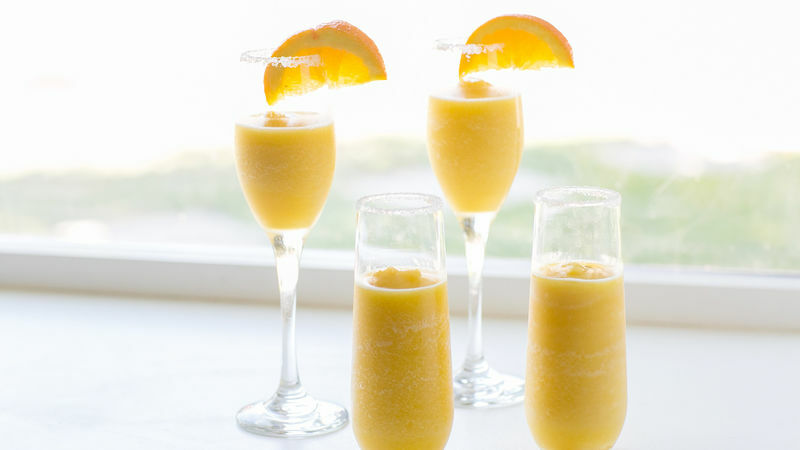 These Mimosa Margaritas are like drinking a glass of sunshine. 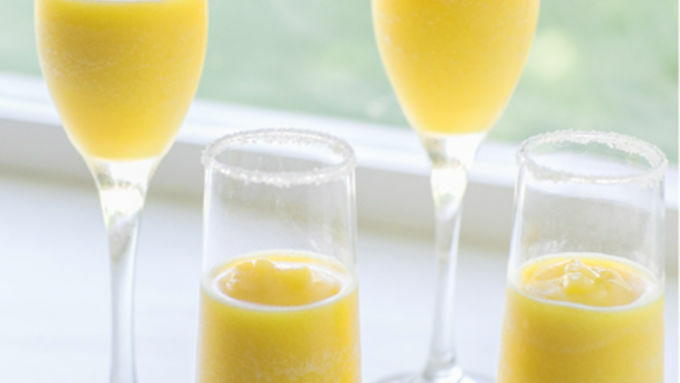 Mimosas are great because they’re very easy to make. Margaritas require a few more ingredients and a little more time to craft but are mighty tasty. So I thought - let's combine them into one amazingly refreshing and extremely tasty Mimosa Margarita! It’s easy to whip up in just minutes and it’s like drinking a glass of sunshine. You and your guests will absolutely love this concoction! Cheers!